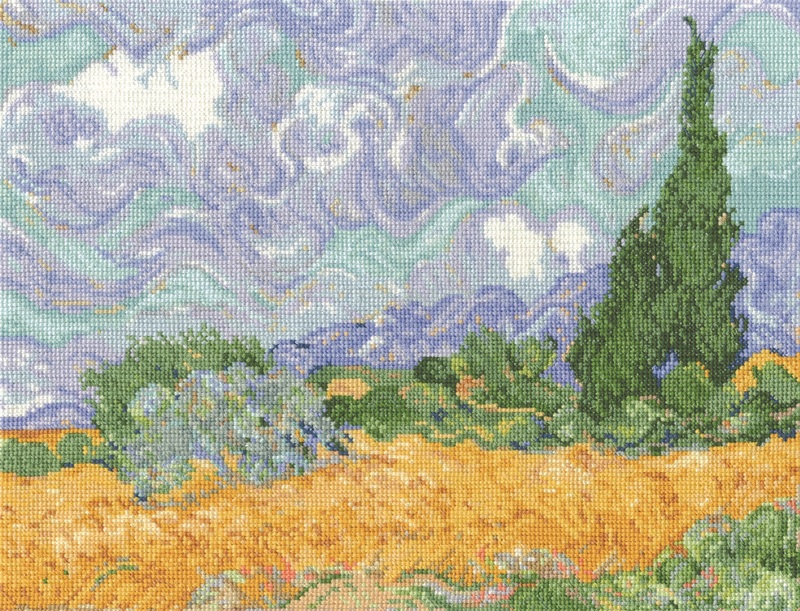 DMC Bookmark Cross Stitch kit featuring a famous painting from the National Gallery - Van Gogh - A Wheatfield with Cypresses. Design Size approx. 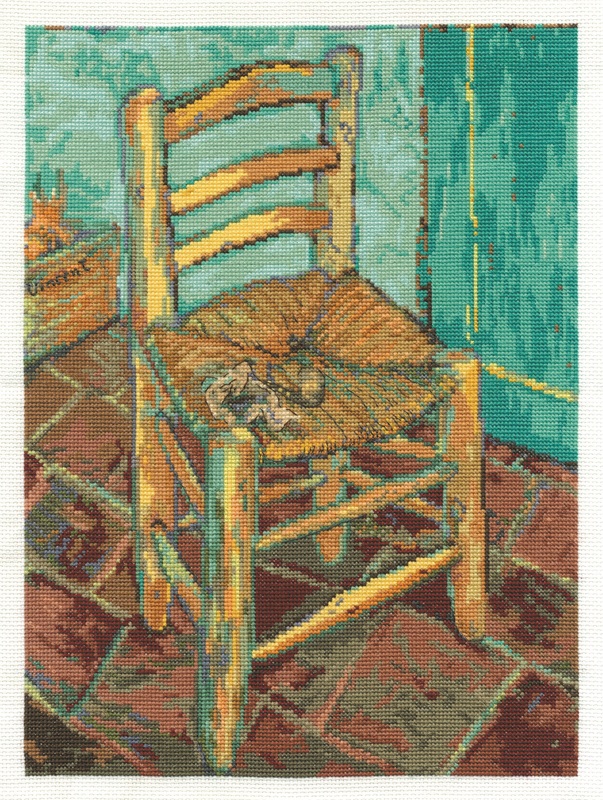 5 x 16.5cm (2 x 6.5") Kit includes 16ct White Aida, DMC threads, cross stitch chart and needle. RRP £16.50 Currently out of stock, normal despatch time 7-14 days. 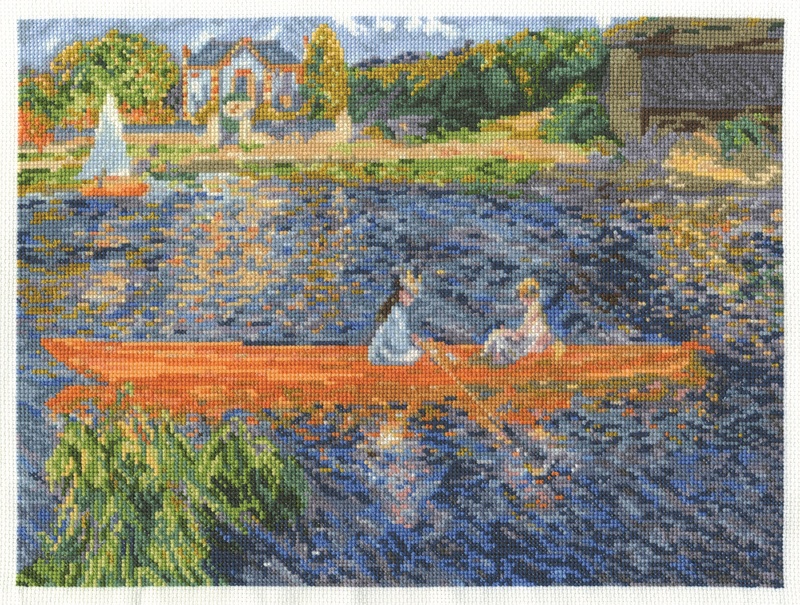 DMC Bookmark Cross Stitch kit featuring a famous painting from the National Gallery - Monet - The Thames below Westminster. Design Size approx. 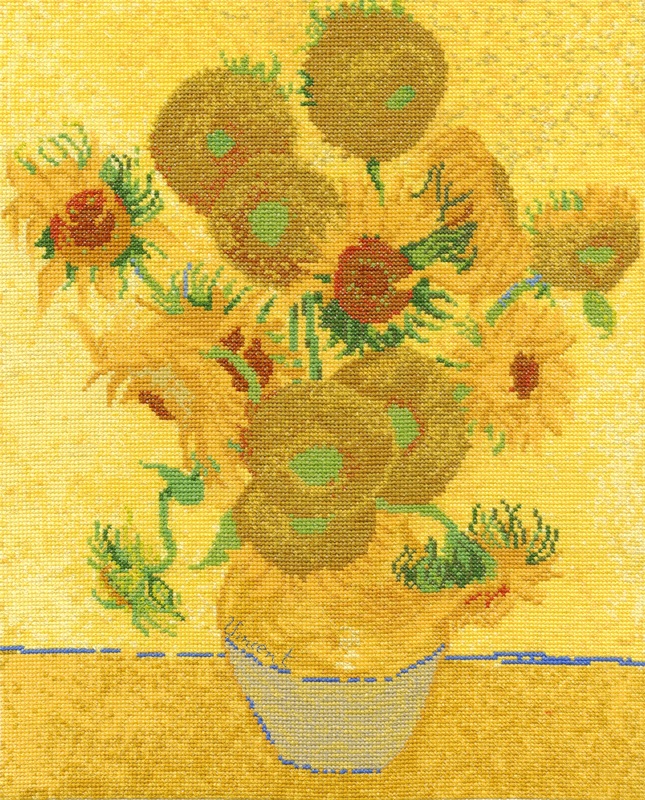 5 x 16.5cm (2 x 6.5") Kit includes 16ct White Aida, DMC threads, cross stitch chart and needle. RRP £17.50 Currently out of stock, normal despatch time 7-14 days. 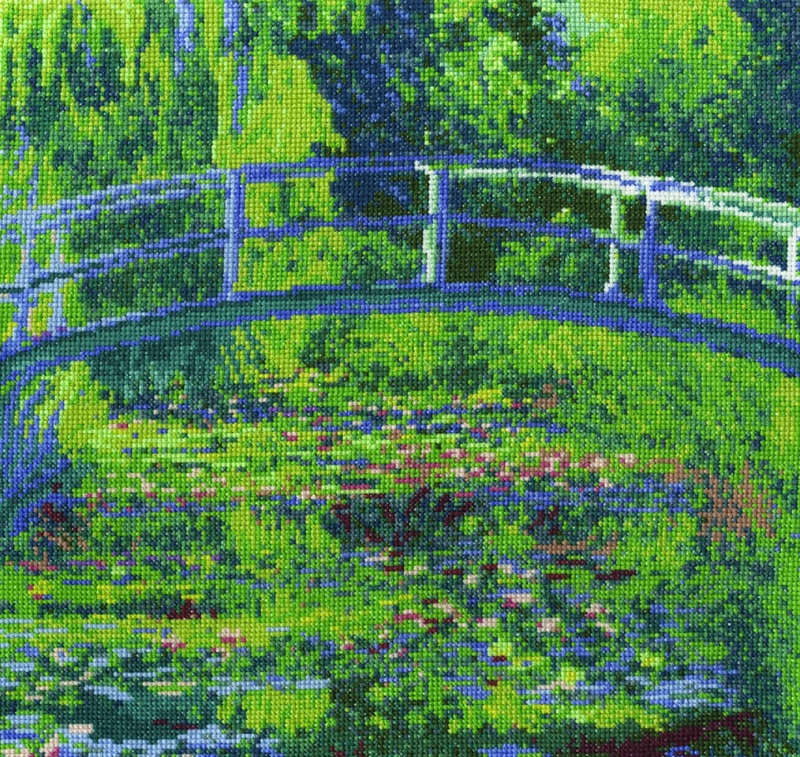 DMC Bookmark Cross Stitch kit featuring a famous painting from the National Gallery - Monet - The Water-Lily Pond. Design Size approx. 5 x 16.5cm (2 x 6.5") Kit includes 16ct White Aida, DMC threads, cross stitch chart and needle. RRP £17.50 Currently out of stock, normal despatch time 7-14 days.